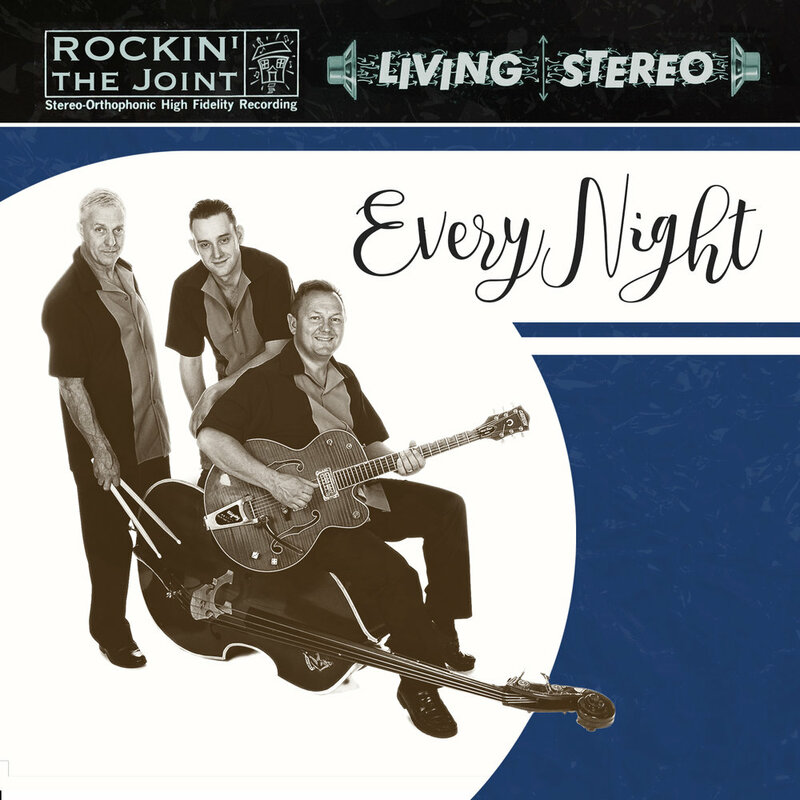 The tenth studio album from Rockin' the Joint, Every Night is a mixture of classic Rock n' Roll and Country music. The ninth studio album from Rockin' the Joint, Nine contains a selection of Rock n' Roll classics and the hit jive track 'Where Did It All Go Right'. The eighth studio album from Rockin' the Joint recorded for Foot Tappin' records. It contains a broad range of dance classics and scene favourites. 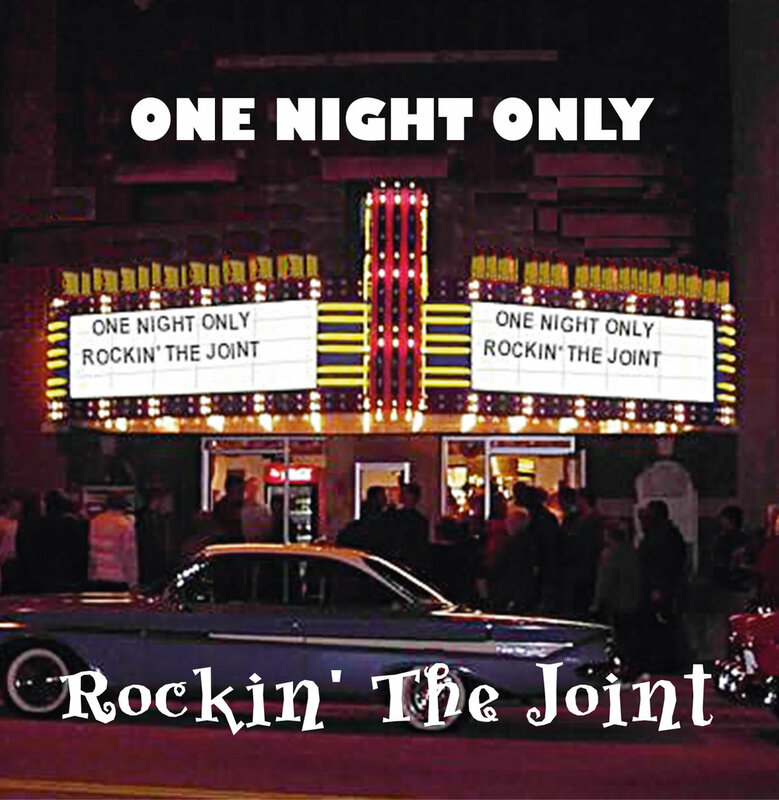 The seventh studio album from Rockin' the Joint recorded for Foot Tappin' records. It contains a selection of regularly played tunes and includes the popular RTJ version of Since I Met You Baby.